It’s hard to believe it’s already been two years since we launched Uncharted 4 on May 10, 2016. Despite the time that has passed, we still see such amazing love and support for the game and Uncharted series through your social media comments, fan art submissions, Photo Mode creations, cosplay photos, and gameplay clips week after week. We are truly fortunate to have such an incredible Uncharted community. As a small gesture of our thanks, to celebrate the anniversary of Uncharted 4, today we’ve launched a new set of Uncharted 4: A Thief’s End Stickers for Apple devices and a new Uncharted 10th Anniversary Theme for PlayStation 4. 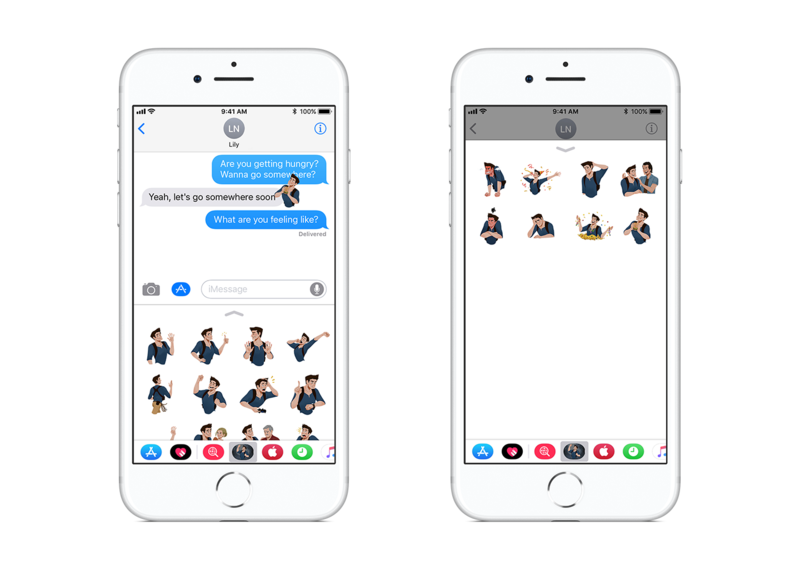 Available now on the App Store, the new Uncharted 4: A Thief’s End Stickers set allows you to add a little adventure to your conversations with help from Nate, Elena, Sully, and Sam. Add even more flair with the Uncharted: The Lost Legacy Stickers featuring Chloe and Nadine that we released last August. 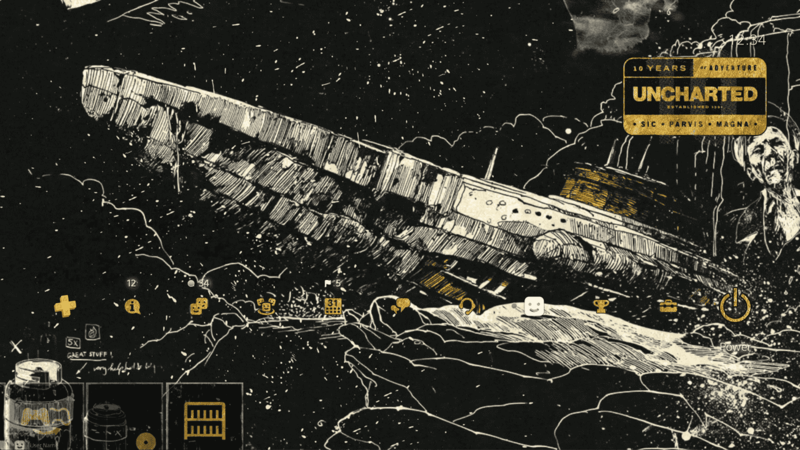 The Uncharted 10th Anniversary Gold Edition Theme includes illustrations of iconic moments and characters from across the Uncharted series in a new black and gold color scheme. Fire up your PS4 and find it now on the PlayStation Store. For all things Naughty Dog, be sure to follow us on Twitter, Facebook, and Instagram.